How to lose weight: 5 winter foods that will help cut the extra flab . - The Maghreb Times ! Do you feel you eat more during winters? That’s fine, as long as you regulate what you’re eating. 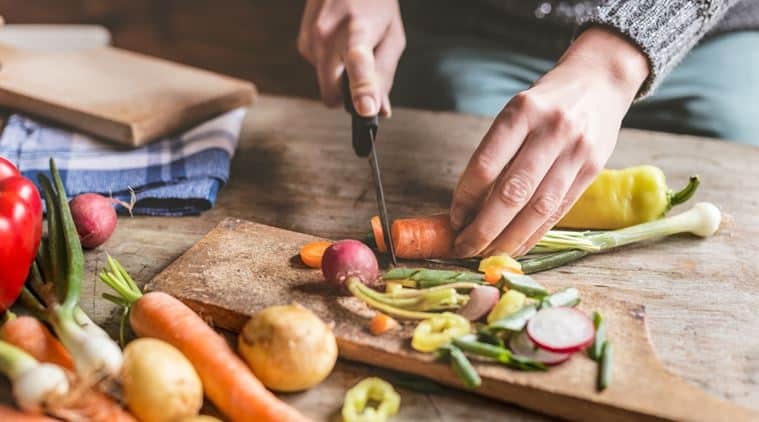 While a lot of people deal with the dilemma of eating just the right amount so as to not put on weight, studies have claimed that people tend to gain more weight during the winters. It’s the time of the year when we seem to be constantly craving food, even though we may not each much at one time. With festivities like Christmas and New Year, which involve grand celebrations and indulging in delicious spreads of food, people often struggle to keep a check on the weight they end up gaining as well. The biological reason for this is that the fats in the form of adipose tissues help people keep warm during winters, which is why they have a propensity to eat more of such foods. But what if we say you don’t have to stop yourself from gorging on delicious food? All you have to do is while you indulge, also include some basic food known for helping in weight loss, in your diet. 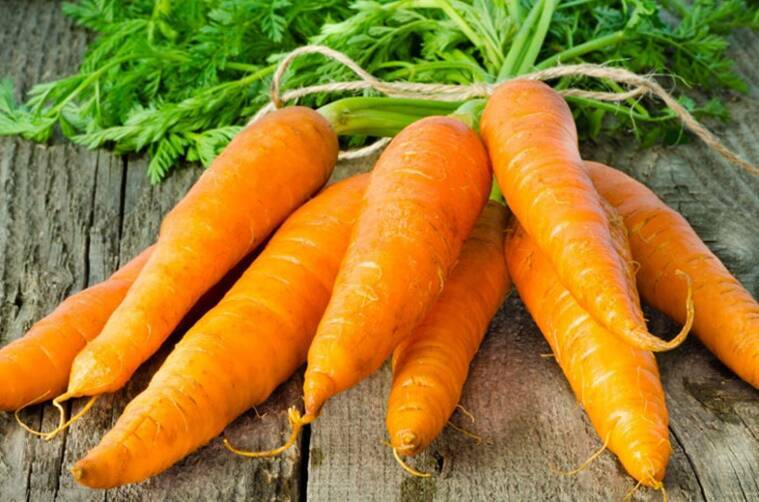 Here are five easily available healthy foods to help you stay fit during winters. These are nutrient-rich and low in calories, making them a good choice for those on a diet. The food is also high in fibre and ensure proper digestion and bowel movements. Root vegetables like these contain rich contents of fibre as well as high water levels, which is why it keeps hunger at bay. Moreover, this winter food contains lower levels of calories, thus, ideal for munching on without the fear of gaining weight. 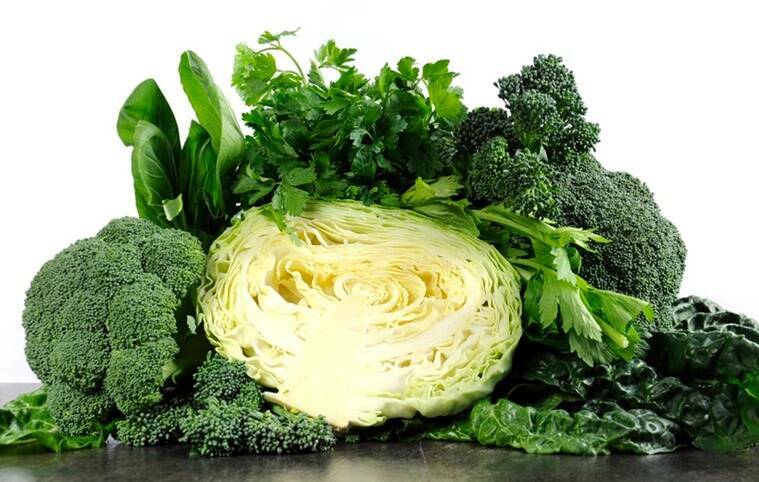 Spinach, broccoli, cabbage, etc., are filling and contain plenty of leaves and stalks that are rich contents of fibre. The more the fibre content, the healthier and cleaner or digestive systems are and also help in losing weight effectively. Antioxidants in these foods that are found plenty during the winters, help in building energy in the system. 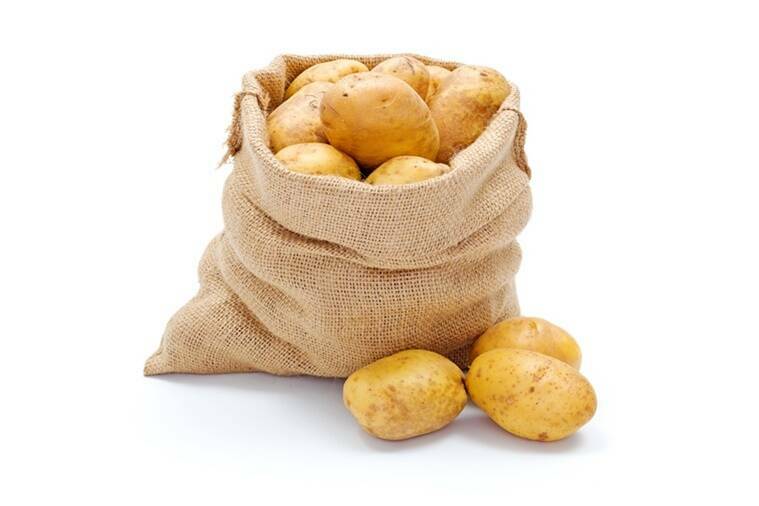 A popular misconception about the humbles potatoes are that they are major sources of fat in our diet. The truth is that they are in fact, fat-free, contains low amount of calories and are rich in essential nutrients. Its high fibre content ensures bad cholesterol is kept at bay. It is often suggested that eating potatoes with their skin on will provide the desired results for those trying to lose weight. Of course, cooking methods like baking and grilling are definitely healthier than deep frying. 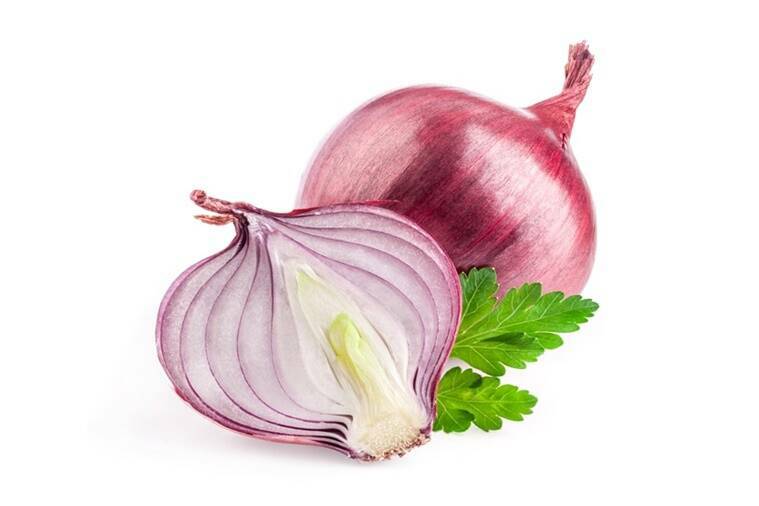 Onions are known as superfoods and help considerably in losing weight. The vegetable is known to contain rich amounts of quercetin, a form of flavonoid antioxidant that helps accelerate the process of breaking down fats, by activating the necessary enzymes. Flax seeds are known for the exorbitantly rich levels of fibre. The high fibre content is more satiating and keeps one full for longer. 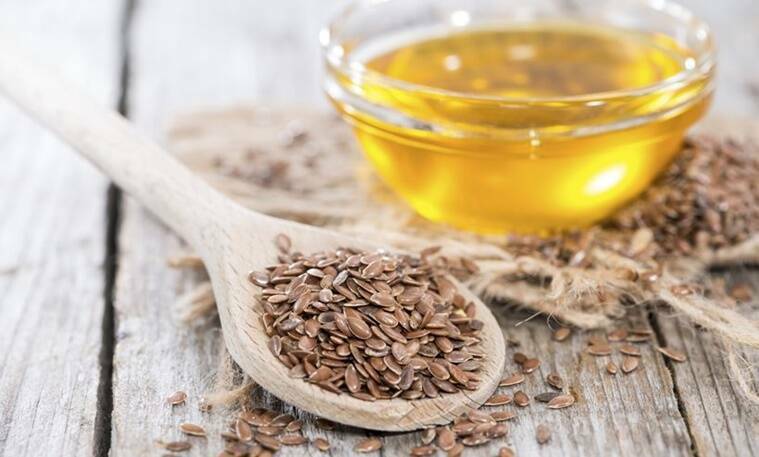 Flax can be consumed as seeds, as a whole or in the form of oil. In addition to the fibre content, these seeds are nutritious because of their lignan and omega-3 content. These destroy the breast cancer forming cells in the system.